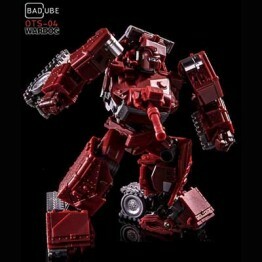 Bad Cube BC OTS-01 Huff OTS-01 Huff is MP scale and sized! 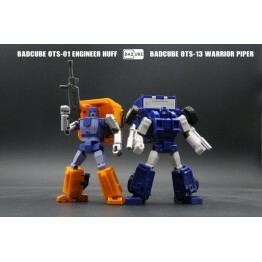 Figure stands 15CM/6" in ..
Bad Cube BC OTS-13 Piper OTS-13 Piper is MP scale and sized! 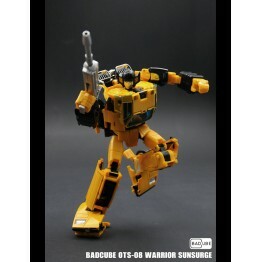 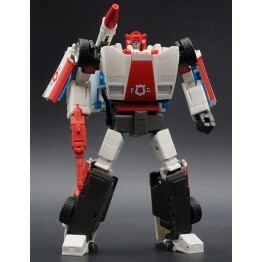 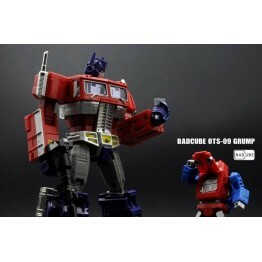 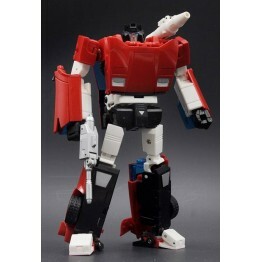 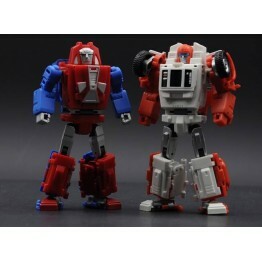 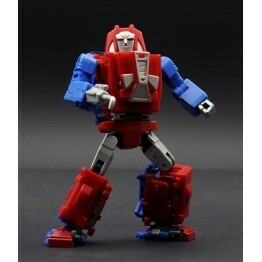 Figure stands 15CM/6" in t..
~BadCube - OTS-08 Sunsurge (Re Run) Final price USD89.9 + shipping charge . 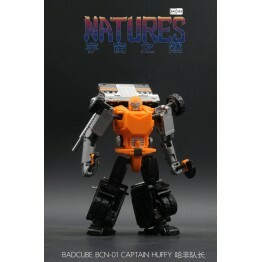 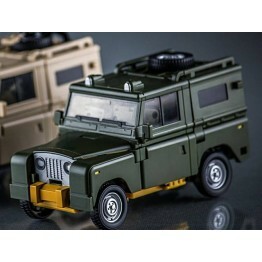 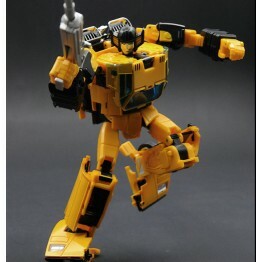 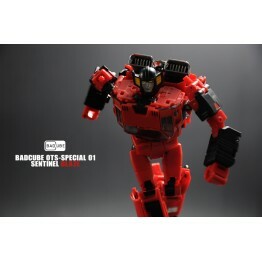 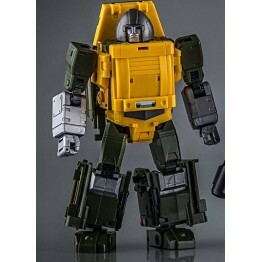 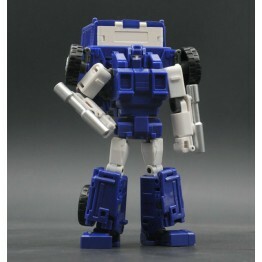 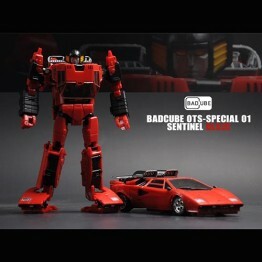 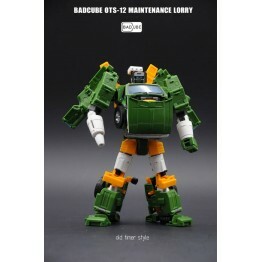 ..
BadCube - OTS-11 Speedbump Final price USD89.9 + shipping charge Estimated in&nbs..
BadCube - OTS-12 Lorry This new Masterpiece Scaled figure from Badcube stands 8"/20CM tall..
Badcube - Natures - BCN-01 Captain Huffy Badcube - Natures - BCN-01 Captain Huffy is Voyager scal..
Badcube OTS-14 Steamroll (Warrior) OTS-14 Steamroll is MP scale and sized! 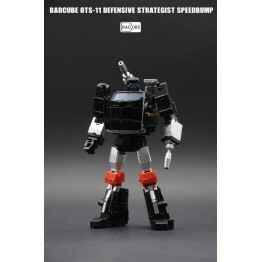 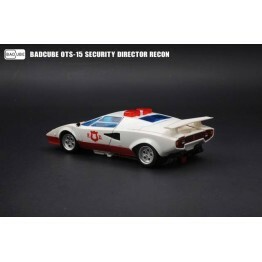 Figure stands ..
Badcube OTS-15 Recon (Security Director) OTS-15 Recon is MP scale and sized! 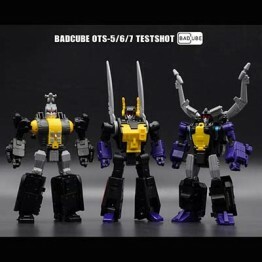 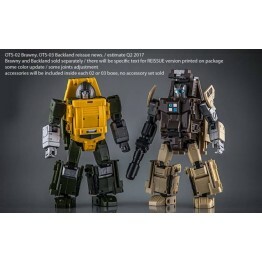 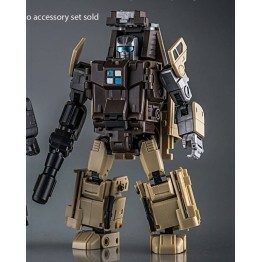 Figure..
BadCube OTS 05 06 07 Claymore, Hypno, Kick Set Features: - BadCube is proud to ..
BadCube OTS-010 Slick (Rerun) Product Details: - MP Scale - Around the smalle..
BadCube BC OTS-10 Slick (Rerun) Product Details: - MP Scale - Around the..
BadCube OTS-09 Grump (Rerun) BadCube is proud to introduce the Grumpy OTS-09 GRUMP! 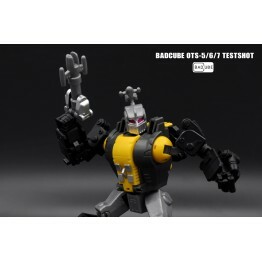 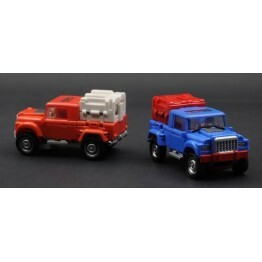 ..
Includes additional weapons and accessories as shown for Badcubes Brawny & Backland Figure..
Badcube OTS-02 Brawny - Reissue Brawny is MP scale and sized! 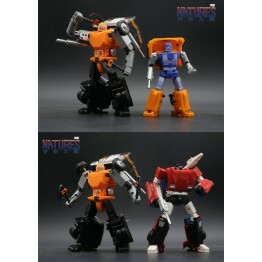 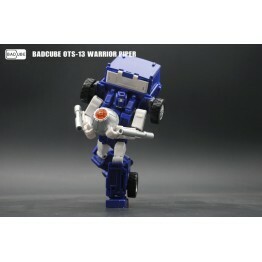 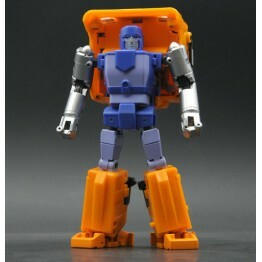 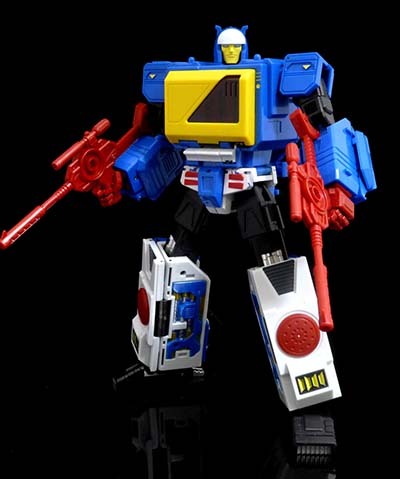 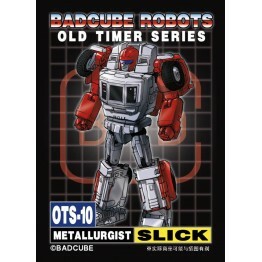 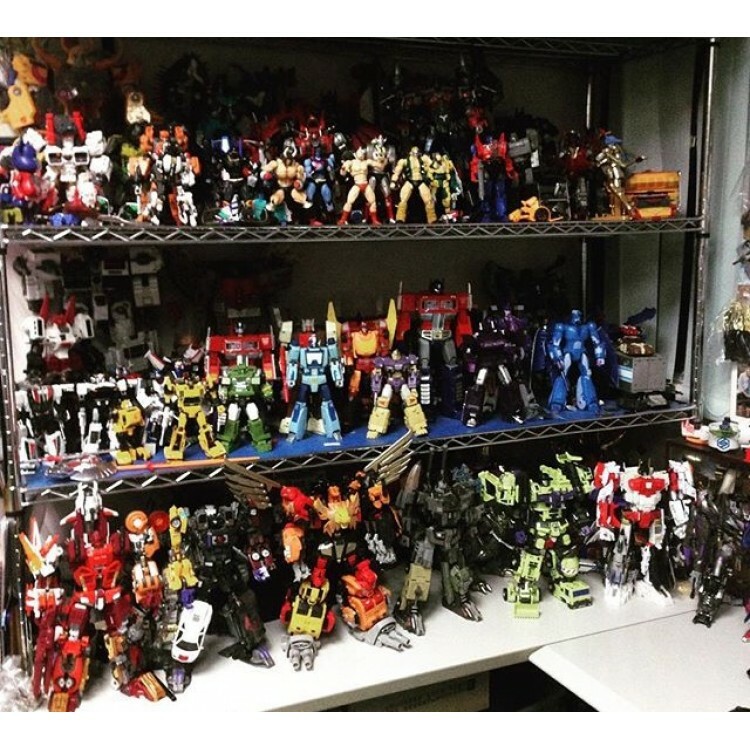 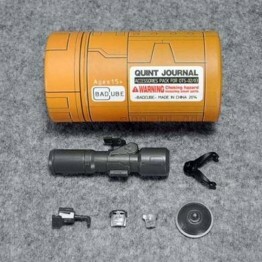 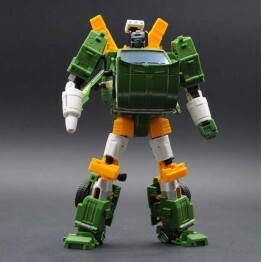 Figure stands 1..
Badcube OTS-03 Backland - Reissue Backland is MP scale and sized! 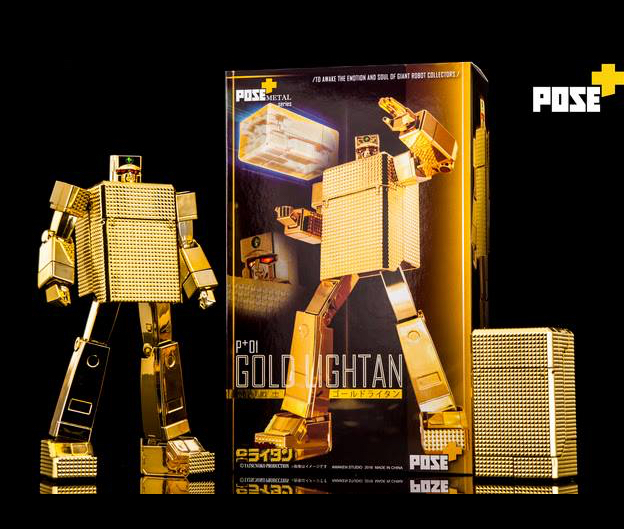 Figur.. 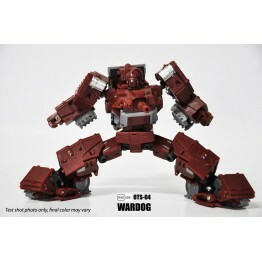 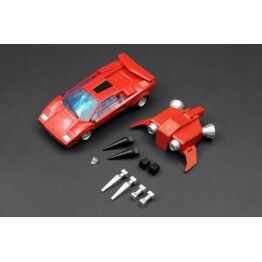 Item Features: - Figure stands 6.8"/17CM tall in robot mode - Tank Mode: 7" x 3.2" x 2.8" / 18 x .. 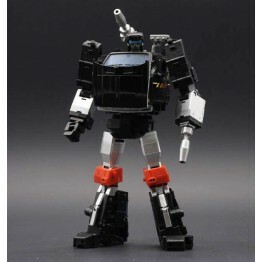 This item features: - Full body paint - Main robot figure - Rifle - Characters bio card -..